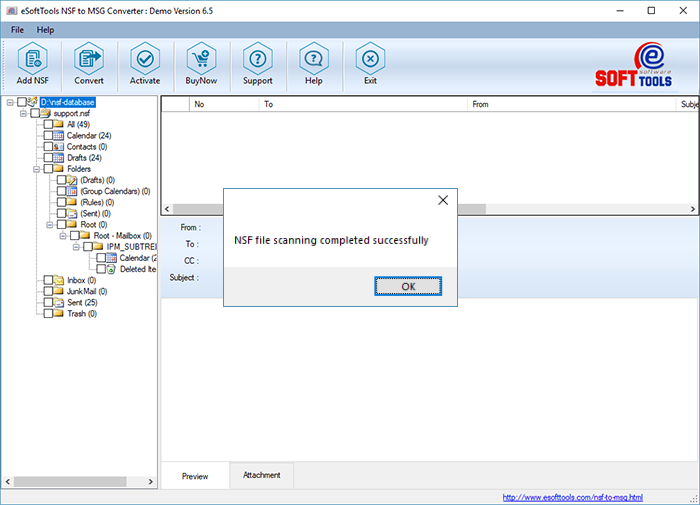 How to Convert NSF to MSG file? 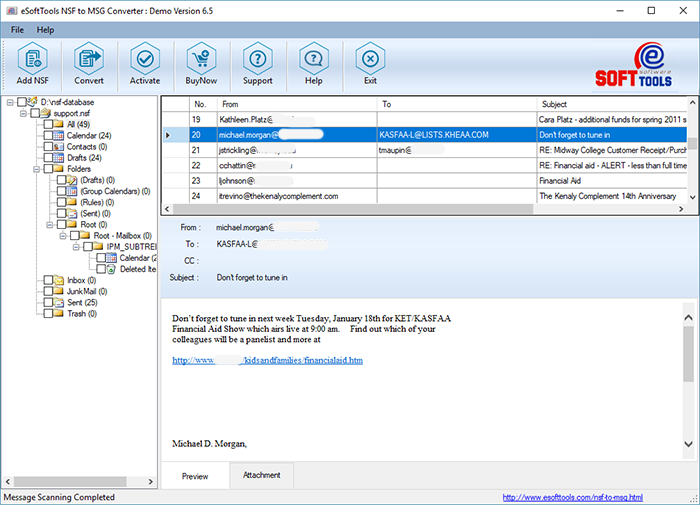 Uniquely designed NSF to MSG Migration to recover NSF file and convert NSF to MSG file with full assistance. 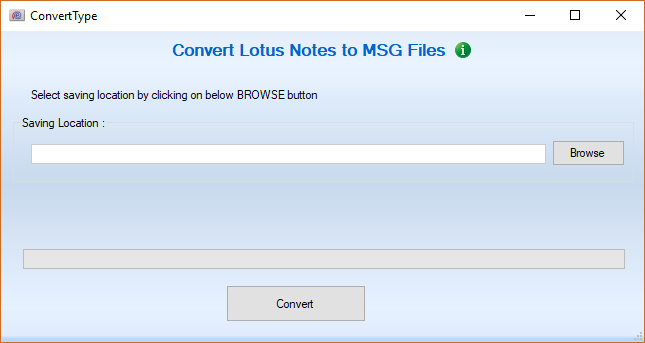 Acquire simplest steps to recover lotus notes database and promptly convert NSF to MSG file with attachment. 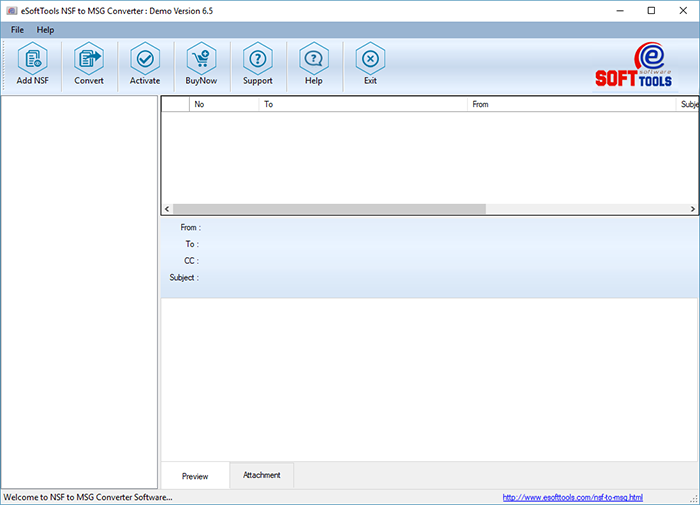 This tool also export nsf contacts to vcf and nsf calendar to ics file format. Confirmation Message: Once software completed nsf conversion to msg file, then gives you confirmation message like below.